BACS is the UK authority for all companies who process automated payments and Eazy Collect is a BACS Approved Bureau with approval to process both paper and paperless direct debit payments across office or web platforms. 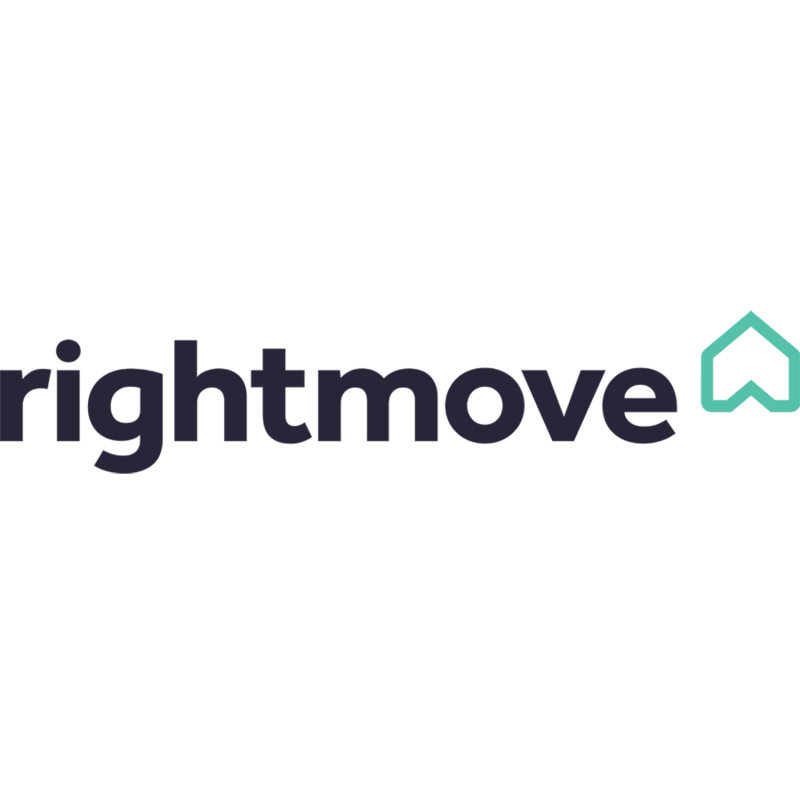 As an experienced team of developers and strategists, we are able to advise on existing Rightmove and EazyCollect extensions or build a custom Rightmove / EazyCollect integration. 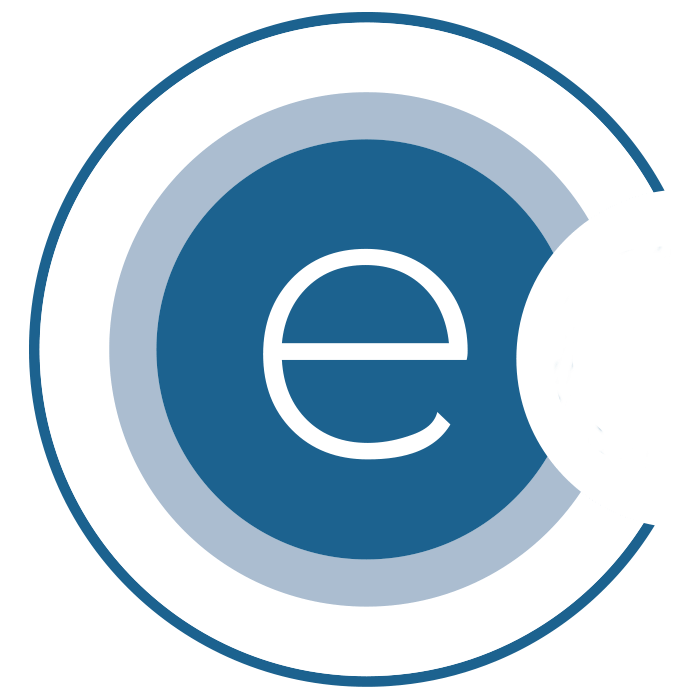 Looking to integrate Rightmove with EazyCollect we’d love to talk. We may already have a solution, can offer advice and provide a quotation for your Rightmove custom extension.